Minnesota Bankruptcy Law helps in explaining the process of federal bankruptcy and the common surrounding theories and issues pertaining to residents of Minnesota in the event of a certain financial insolvency. Some of the primary fundamentals of the bankruptcy law and methods of mitigation are discussed in this article. 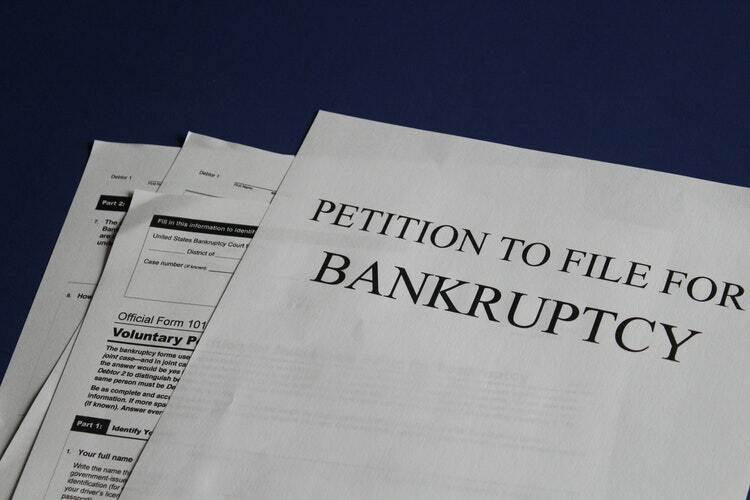 In a Minnesota Chapter 7 bankruptcy, all your debts get wiped out. You make a fresh start. This liquidation process allows the trustee to collect your entire set of assets and sell the ones that are not exempted. After selling the assets the trustee pays you and the debtor, the exempted amounts. The net proceeds from the liquidation activity are then disseminated to your creditors. The trustee also charges a commission for overseeing the distribution. Also Read: HOW TO FIND THE BEST MINNEAPOLIS BANKRUPTCY LAWYER? 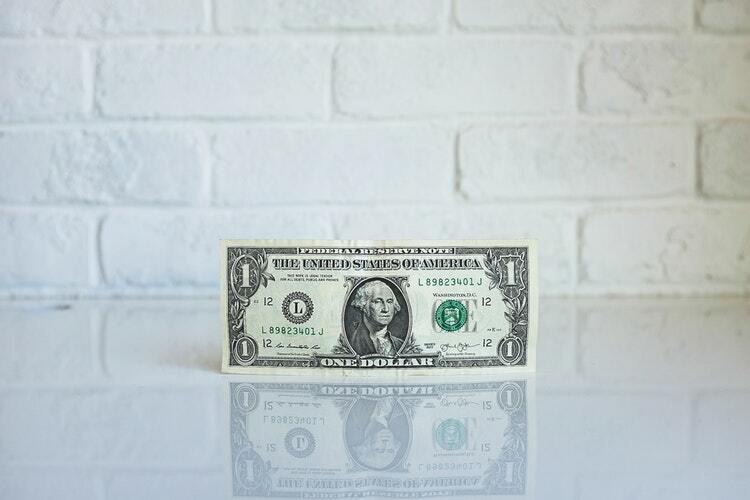 Certain debts in a Chapter 7 bankruptcy cannot be released, such as fraudulent debts, alimony, student loans, child support, and certain taxes. It also entitles you to reaffirm and keep certain secured debts such as your house, car, and furniture by strongly validating those debts. You need to sign a voluntary “Reaffirmation Agreement” to facilitate this. You can also selectively reaffirm and keep certain debts, whereas direct the others to be transferred to the respective creditors. Therefore, by following the terms and conditions of your repayment agreement your remaining debt can be discharged at the end of the plan (typically three to five years). The process for Filing Chapter 7 Bankruptcy in Minnesota is described in the following section. Under this act, all individual debtors who are filing for bankruptcy on or after October 17, 2005, has to go through a credit counseling process within a period of six months before filing for relief. They also need to complete a course on financial management after the filing activity. Your income and expenses will be analyzed to ascertain if you really qualify to file for a Chapter 7. The court examines your average income for at least 6 months before filing and compares it to the median income that exists in Minnesota. If the income is reported below the median, you are eligible for applying to Chapter 7.
documents of any other loans which you may have. Once the above mentioned information is gathered, you and your attorney should decide which property is to be exhibited and declared as an exempt from seizure. You need to file a two-page petition along with several other forms at the Minnesota district court. These forms are collectively called schedules. They grant you to describe your current financial status and latest financial transactions. You have to be completely transparent and forthcoming while declaring your bankruptcy otherwise, the outcome of the filed petition may get grossly jeopardized. Minnesota Debt Settlement Attorneys can be identified by referring to the Legal Referral Service (LRS) department locally or the one belonging to the Minnesota State bar Association and then an attorney who practices in the domain of consumer bankruptcy law can be contacted and appointed. Once a suitable lawyer who understands the bankruptcy code well is tracked, and it is someone with whom you find it comfortable to share your problems, you can go ahead with the filing process. It is important for you to make sure to share all the details, necessarily the accurate information your attorney requests. If you are contemplating protecting your assets in Minnesota in the event of a financial setback, one of the best credible ways is to continue putting your money into qualified retirement accounts during the course of your working career. If your money belongs to one of these qualified accounts you have an edge in sheltering up to one million of those funds from your creditors if you think of filing for bankruptcy. Minnesota Asset Protection also guides you to exempt some of these funds in the case of a creditor trying to confiscate your retirement money. Bolinske Law is a renowned well-established debt relief agency that supports people to file for bankruptcy in situations of inadvertent and unfortunate financial difficulties. The agency is famous for its experienced and expert bankruptcy attorneys on both personal and business turfs.